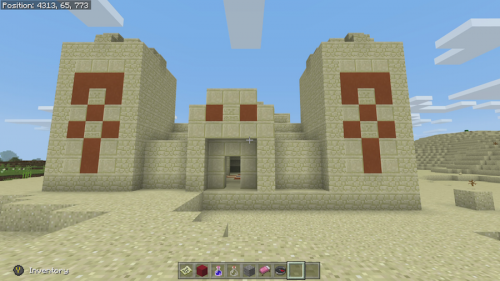 This seed is an awesome Desert Temple at Spawn seed, because you spawn near not one, but 2 Desert Temples within site and there is even a 3rd one close by. I also include coordinates for a couple more a little farther away as this map has a lot of desert biome one it. 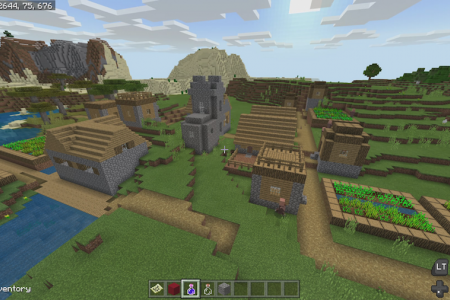 There is also coordinates for 2 villages near spawn as well as some underwater ruins in a nice convenient location (2 aren’t underwater) and they have 5 chests. 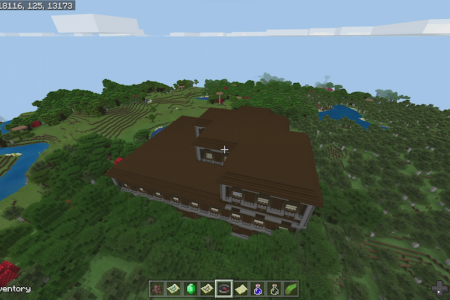 This is also close to spawn. 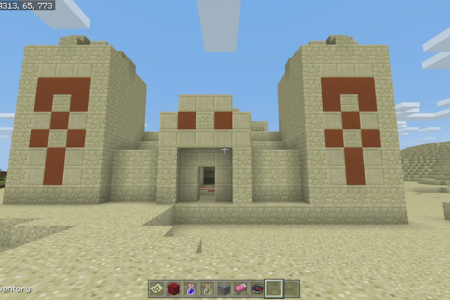 This seed is perfect because it’s a large mix of biomes but is perfect if you prefer a lot of desert. 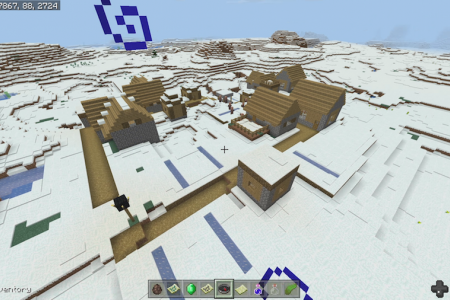 I also include coordinates for a total of 8 Villages, 5 Igloos, there are coordinates for the stronghold and the end portal, an end city and shipwreck, and even the Woodland mansion and a couple of ocean monuments.